Album “He(a)r” (Sono Luminus, 2018). 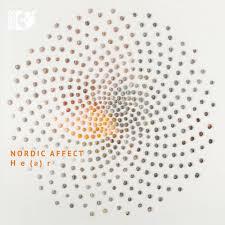 Nordic Affect. Incl. Mirjam Tally´s work “Warm life at the foot of the iceberg”. 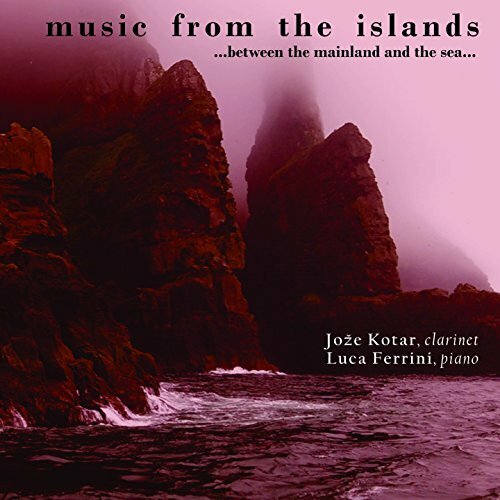 Album “Music from the islands… Between the mainland and the sea” (2017) by Joźe Kotar and Luca Ferrini. Incl. 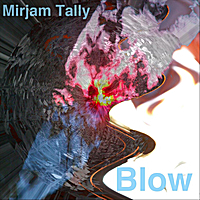 Mirjam Tally’s work “Warm life at the foot of the iceberg”, version for clarinet and piano. 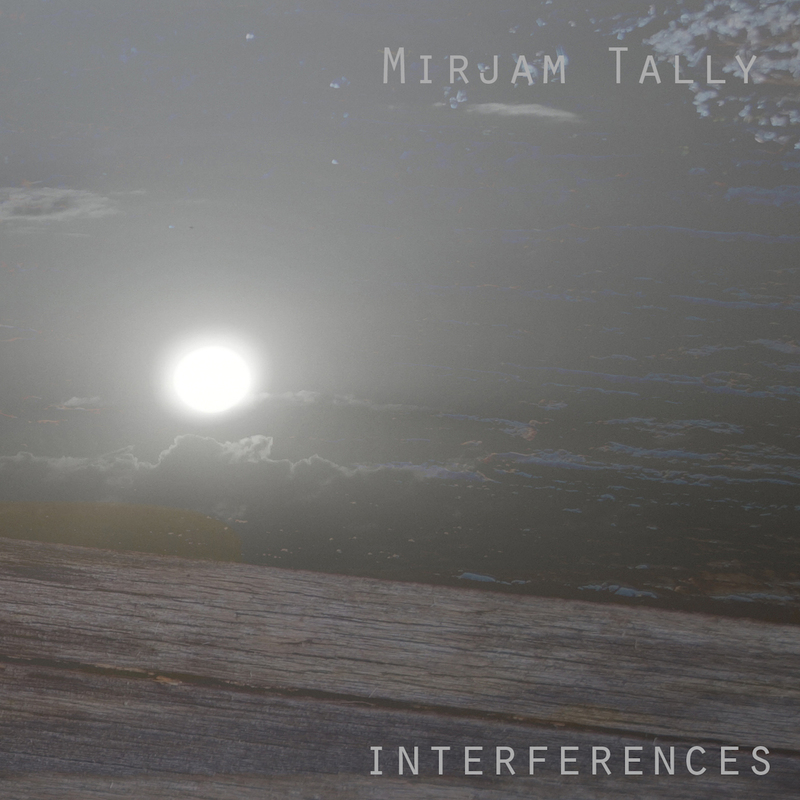 Album “Interferences” (2017), feat. artists: David Åhlén and Matilda Andersson (vocals), Anna Petrini (Paezold contrabass recorder, vocals), Girilal Baars (vocals, didgeridoo), Tuulikki Bartosik (accordion), Jonas Nilsson (contrabass), Halla Steinunn Stefánsdóttir (baroque violin), Jorge Variego (clarinets). All compositions by Mirjam Tally. 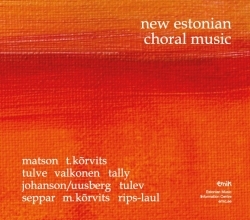 CD New Estonian Choral Music: Matson, T. Kõrvits, Tulve, Valkonen, Tally, Johanson/Uusberg, Tulev, Seppar, M. Kõrvits, Rips-Laul. 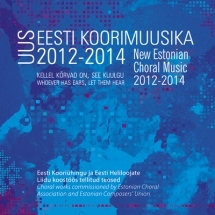 Estonian Music Information Centre 2017. Tally: “Your shadow” – Collegium Musicale, c. Endrik Üksvärav. Estonian Music Information Centre, 2017. Unejõgi. Meelika Hainsoo (vocals), Mirjam Tally (electronics). Estonian runic songs with electronics. Feat. musicians: Anna Svensdotter (flutes), Jorge Variego (clarinets). Mirjam Tally, 2016. 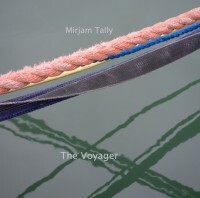 Mirjam Tally The Voyager. 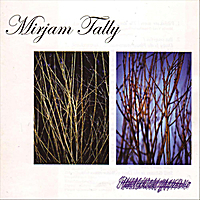 Mirjam Tally (electronics), environmental recordings from Sweden. Mirjam Tally, 2016. 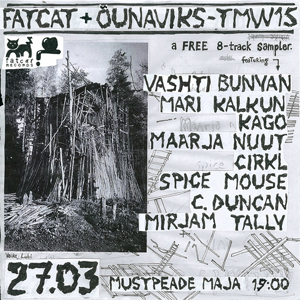 Fatcat Records and Õunaviks present: TMW (Tallinn Music Week) 2015. Tally: “Intro: Main theme from Ülo Pikkov’s film Body Memory”. 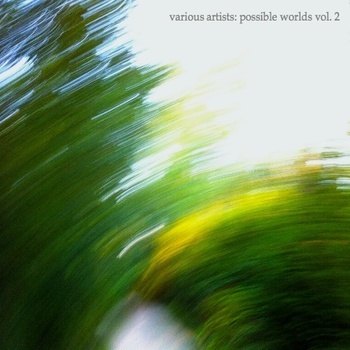 Digital album “Possible Worlds Vol. 2”. Spectropol Records, 2013. Works by Ligon, Tally, Krauthamer, Lancaster, Keyhani, Molenaar, Harrop, Moore, Davis, Meneghin, Vick, Grady. Tally: Snake Charmer (excerpt). CD alpha waves. SFZ Records, 2012. 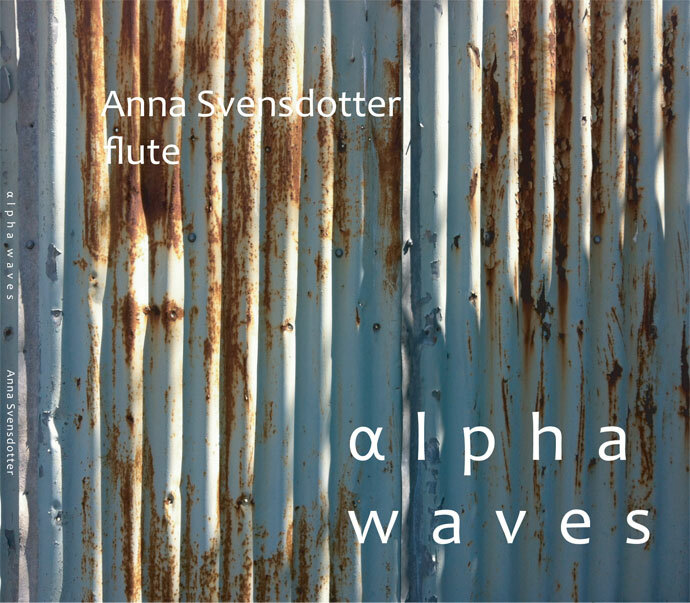 Anna Svensdotter (flute), works by Tally, Bång, D. Karlsson, Bothén, Staern, Lundén, Österling, Blomdahl. (Tally: Last year’s sun still glitters in the drop of water). Album Blow. Mirjam Tally, 2012. Digital distribution only Electroacoustic works: Main theme variations from Ülo Pikkov’s film Body Memory (2010); Tundra (2011); Blow (2005); Squeak (2008), New Moon Morning (2012). Feat. musicians: Anna Svensdotter (flute), Jaak Lutsoja (accordion), Tõnu Jõesaar (cello), Kersti Ala-Murr (claves). 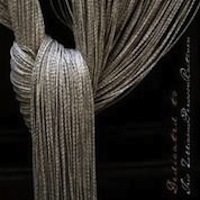 Ensemble Una Corda. 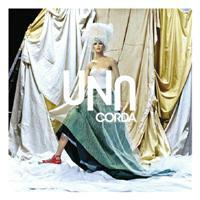 Ensemble Una Corda, 2012. Ene Nael (harpsichord), Kristi Mühling (kannel), Liis Viira (harp). 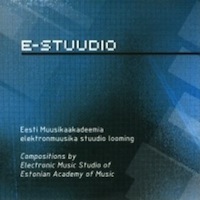 Works by Estonian composers. (Line). Dedicated to Trio ZilliacusPerssonRaitinen. Phono Suecia, 2011. Composers: Sandström, Österling, Monnakgotla, Hedelin, Tally. (Winter Island). 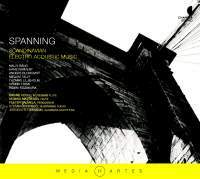 Dedicated To Trio ZilliacusPerssonRaitinen (2011), Phono Suecia. Composers: Sandström, Österling, Monnakgotla, Hedelin, Tally. 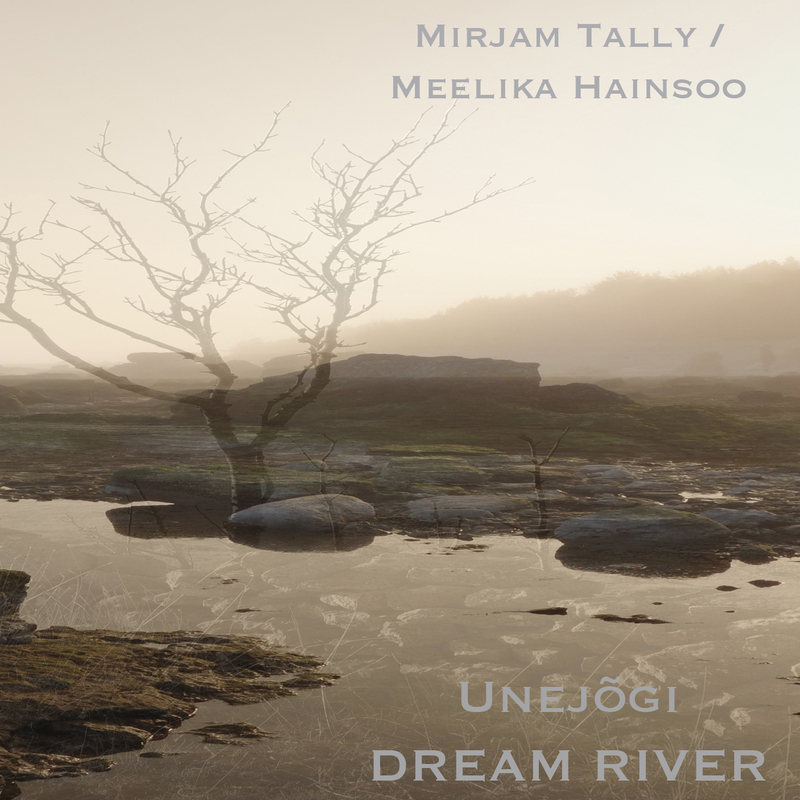 /…/Estonian born Mirjam Tally’s Winter Island in two parts introduces the listener to a quite strange world of sounds, where unorthodox playing techniques are interwoven with vocal sounds. After a while the seemingly unstructured piece relaxes in a steady pulse that could be borrowed from, say, Indian music. It is fascinating and great fun. Part II is more powerful and dramatic. Suddenly, towards the end, there is a melody, folk-song like, appearing in the cello. Finally it dissolves into fragments, like a group of people chatting without listening. /…/ Tally’s Winter Island (which is the Island of Gotland where she has been living since 2006) /…/ communicates with a personal language. /…/ Humor is present in Tally’s Winter Island, with its ironic experimental sounds, vocalizations and veiled references to Vivaldi. Eclipse. Mirjam Tally 2011. 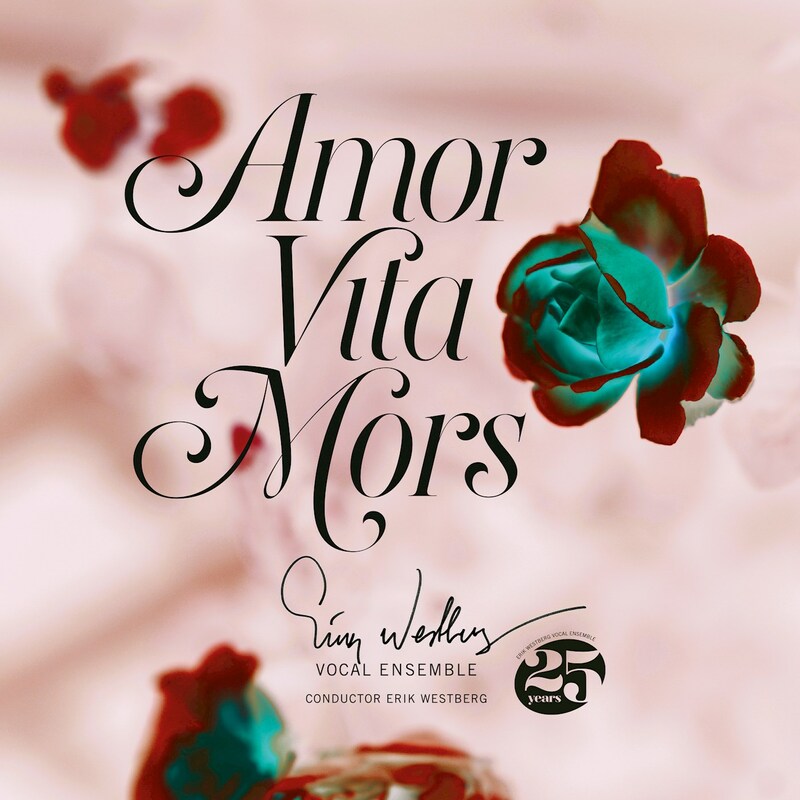 Works: “Eclipse” – Uppsala Chamber Orchestra, c. Paul Mägi, “Call love to mind” (text by Kristiina Ehin, translation to English by Ilmar Lehtpere) – Eric Ericsons Chamber Choir, c. Maria Goundorina, “Turbulence” – Jaan Varts (electric guitar), Estonian National Symphony Orchestra, c Risto Joost, “Autumn Whispers” – Monika Mattiesen (flutes), Tallinn Chamber Orchestra, c. Risto Joost, “Density” – Swedish Radio Orchestra, c. Dmitri Slobodeniouk. Spanning. Scandinavian Electro acoustic music. Media Artes, 2010. (Last year’s sun still glitters in the drop of water). 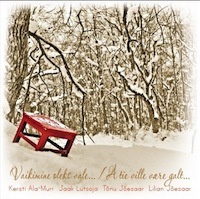 Vaikimine oleks vale… Jaak Lutsoja, Kersti Ala-Murr, 2010. (Teel olla on veel / Long way to go). 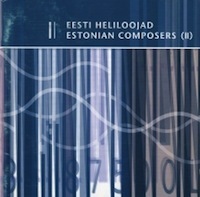 Estonian Composers VI. Risto Joost. 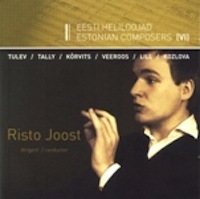 Selected works by Tulev, Tally, Kõrvits, Veeroos, Lill and Kozlova, conducted by Risto Joost. Estonian Public Broadcasting 2010. (Turbulence). Animated films by Ülo Pikkov. Eesti Joonisfilm, 2010. (My music to films: The Taste of Life, Baltic Sea Tablemat, Dialogos). 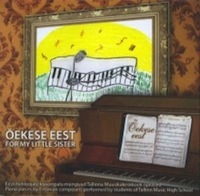 CD Õekese eest / For my little sister. Estonian Public Broadcasting, 2008. 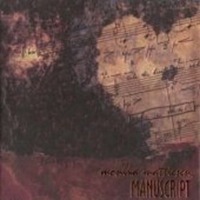 Piano works by Estonian composers, played by the students of Tallinna Muusikakeskkool (Mirjam Tally: “Flageolets”). 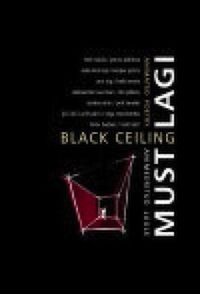 DVD Must lagi/ Black Ceiling. Estonian poetry animated by Estonian filmmakers. Eesti Joonisfilm, 2007. Ülo Pikkov’s film “Läänemerelinik” (Tablemat of Baltic Sea), music by Mirjam Tally. CD Manuscript. Estonian Public Broadcasting, Monika Mattiesen, 2006. 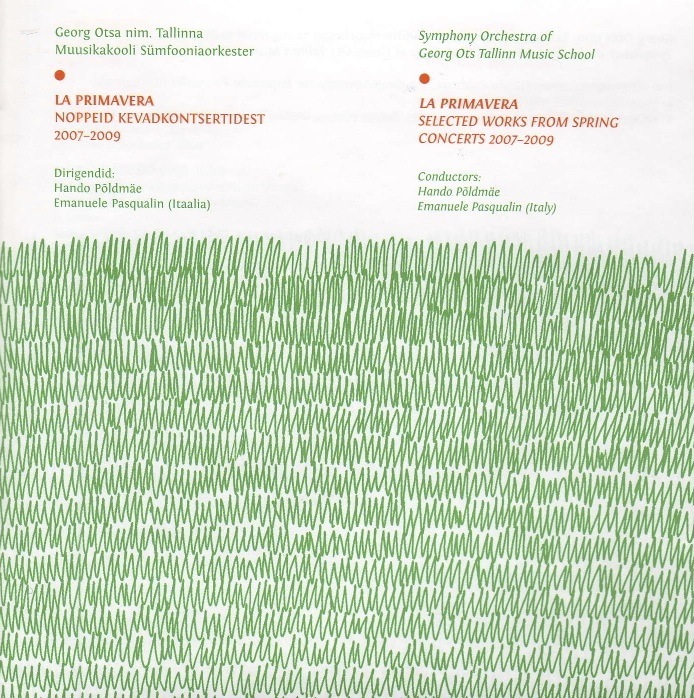 Compositions for flute by Estonian composers. (Last year’s sun still glitters in the drop of water). 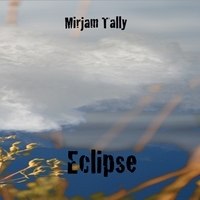 CD Mirjam Tally. ARM Music, 2003. Works: The Rowan Sea, Desire is the Flower, Swinburne, Firs Falling into December, Last year’s sun still glitters in the drop of water, Air, Structures, Quasi Q, When trees are bare, the year appears, All landscapes are waxen. Estonian composers II. Estonian Public Broadcasting, 2002. Composers: Tulve, Tally, Kõrvits, Steiner, Kaumann, Lill, Siimer. (Swinburne).